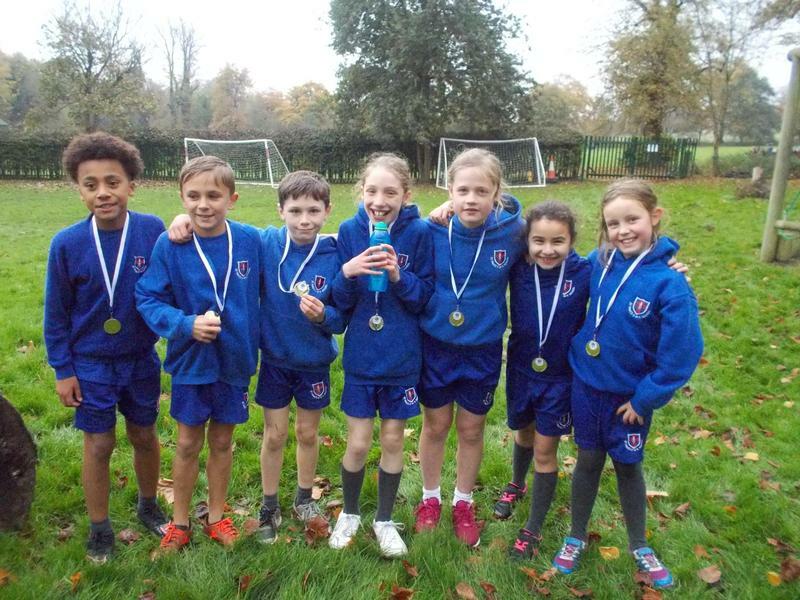 Congratulations to the Year 5 Elite Boys and Year 5 Elite girls who came first in their Year 5 cross country run today. 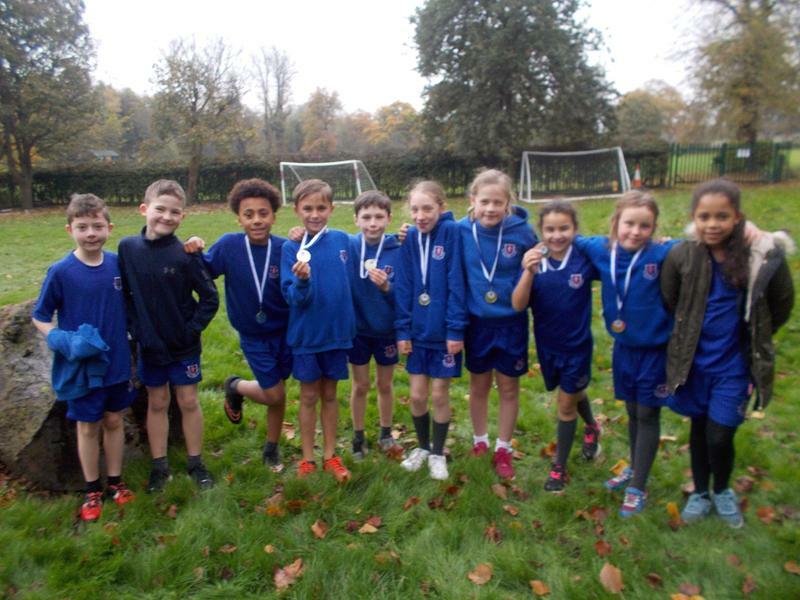 All of the Year 5 children ran amazingly well in the fun run despite the weather and demonstrated excellent sportsmanship to other teams and runners. 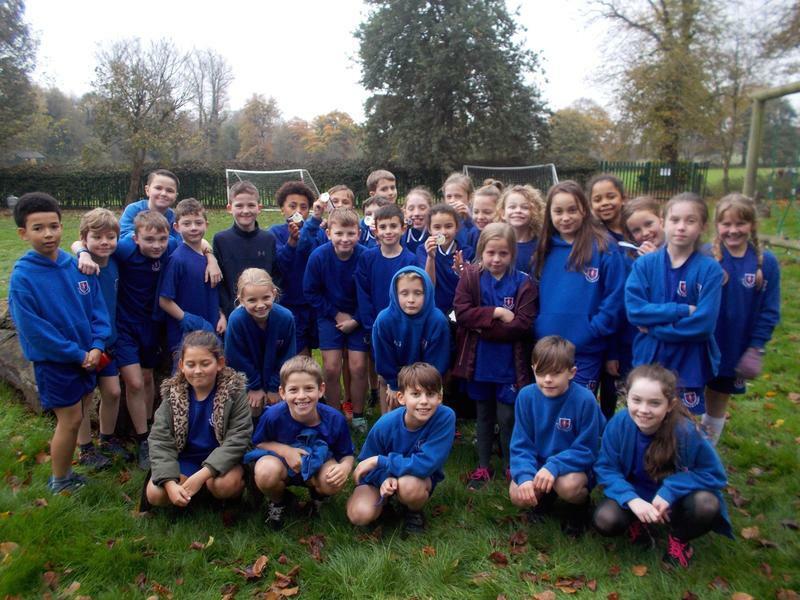 A huge well done to all!